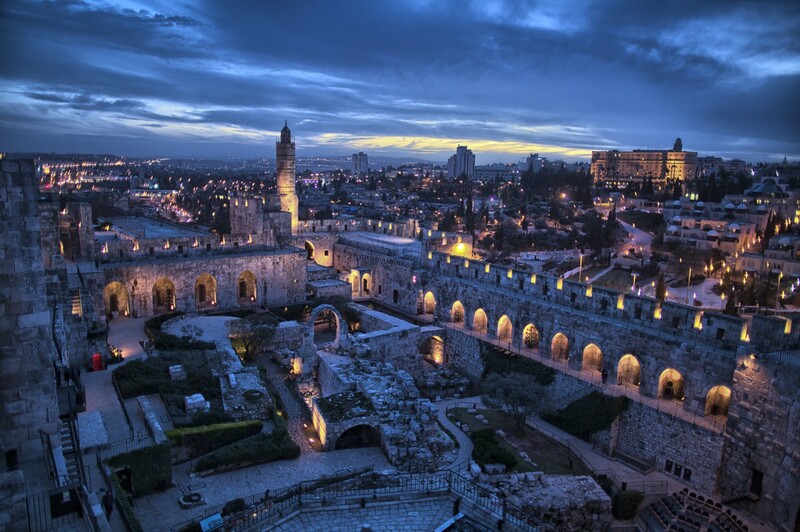 Jerusalem is one of the oldest cities in the world. It's located between the Mediterranean Sea and the Dead Sea. 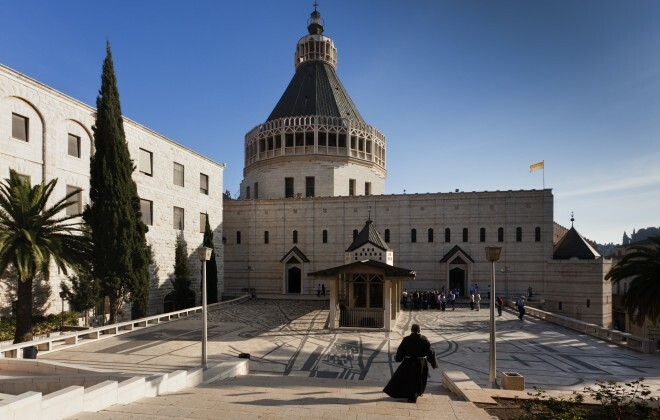 Christianity, Judaism, and Abrahamic religions all consider this to be one of the holiest of cities in the world. The walls around the Old City define it. Dead Sea the lowest point on Earth. No living creature can survive in its waters. The water is said to be very therapeutic for the skin and a wide variety of ailments. 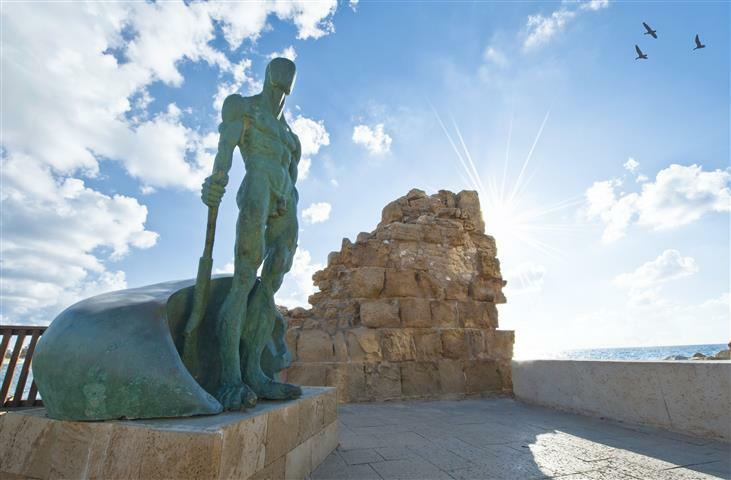 Caesarea resides halfway between Tel Aviv and Haifa, and was built around 13-25 b.c.e. by Herod the Great. 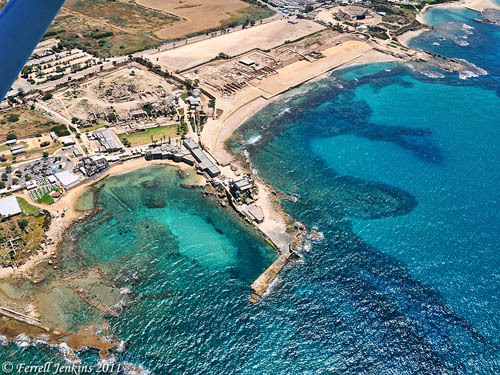 In 70 a.d. after the destruction of Jerusalem, Caesarea was the capital of the Judea province. You will see there archaeological ruins, excavations and the Roman Theater. Haifa, the third largest city in Israel, located in the north. Haifa was known as a dye-making center in the 3rd century c.e. Haifa as well over a dozen museums. 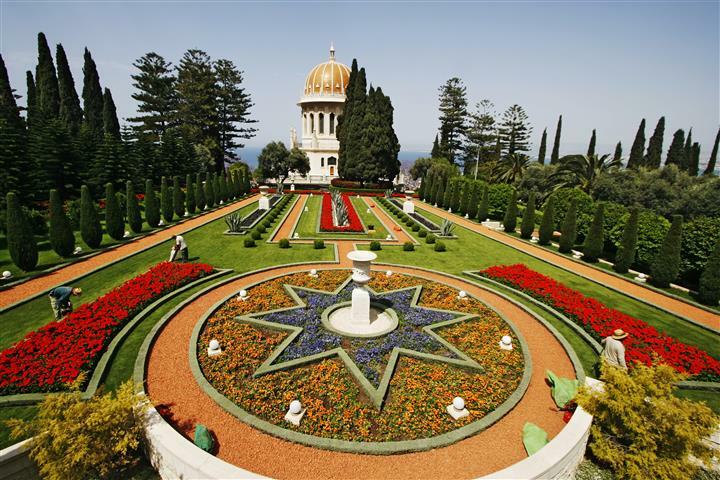 It is a destination for Baha'i pilgrims, because it is the home of the Baha'i World Center. The city is a major seaport. Acre sits on the coast of the Mediterranean. 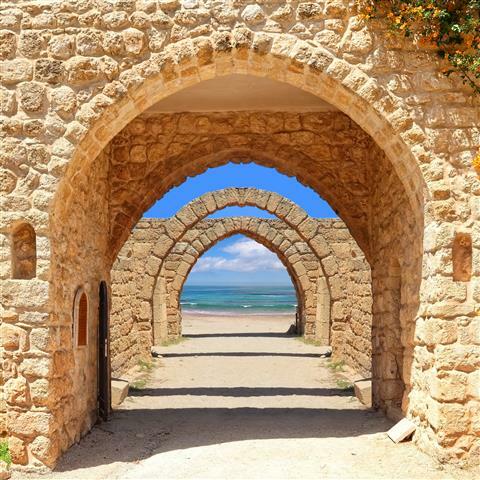 Acre is one of the oldest towns in the world today. There is a lot of history to be seen here like the Citadel of Acre, the Jezzar Pasha Mosque, the Church of St. George, and much more. Masada is on the top of a plateau on the edge of the desert. It is a popular tourist attraction. 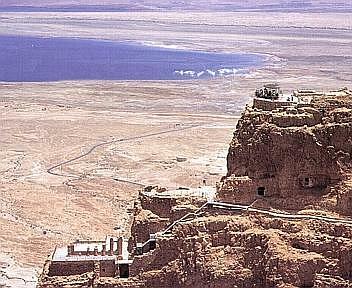 Masada can be climbed by foot or ride in a cable car. 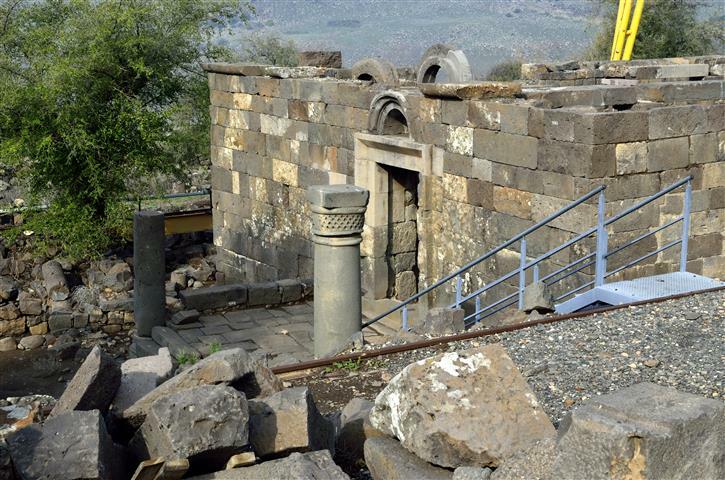 There are bath houses, a synagogue storehouse, barracks from the Roman soldiers, and water cisterns. Three nights accommodation on Bed & Breakfast basis. (Price includes accommodation per person in double room). Single supplement 60$ per peson,per night. Note that some tours have their marks. Confirmation and voucher will be received 24 hours post booking.